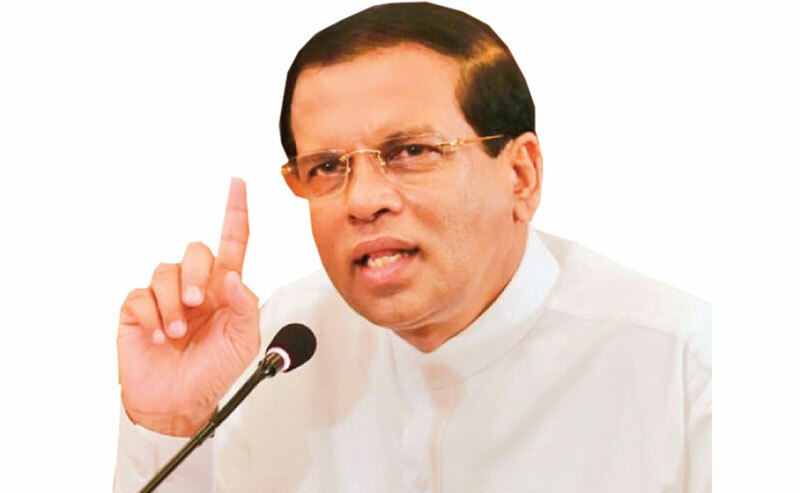 President Maithripala Sirisena said that he has always been an advocate that all affairs relating to the judiciary must be clean and transparent. The President was addressing the inaugural ceremony of the ‘National Law Conference 2017’ at Galle Face Hotel in Colombo yesterday. The President stressed that he had never made arbitrary decisions when it comes to appointments in the judiciary. President Sirisena said the recent appointment of a High Court judge which led to controversy was done following a request of the Bar Association of Sri Lanka (BASL). The President said the appointment also received the approval of all key institutions in the legal field. The President pointed out that he always makes decisions after discussing with the intellectuals and specialists in the relevant field. Chief Justice K.Sripavan, Justice Minster Dr. Wijayadasa Rajapakshe, Attorney General Jayantha Jayasuriya and BASL President Geoffrey Alagaratnam also participated. If the President is serious about his comment please let it be known a simple process to probe obvious violations of the rule of law by those who are to protect it. Will this mean that the court cases won't be postponed?